Onsite SEO is something that will never become an ‘old trick’ in your overall digital marketing strategy. Your website needs to appeal to both the search engines and your ideal customer profiles, if you want to thrive online. Optimising your website for success entails analysing how the top ranking competitors are achieving their rankings from the perspective of what we can see (the content) and the behind the scenes technical components. Search engines pay particular attention to certain elements of a webpage and make assumptions on where the page should rank for a given keyword or phrase based on these elements, the quality of the content and the quality and volume of links pointing to both the domain and the individual page. A successful offsite SEO campaign is largely possible because of a well-thought out onsite SEO campaign. 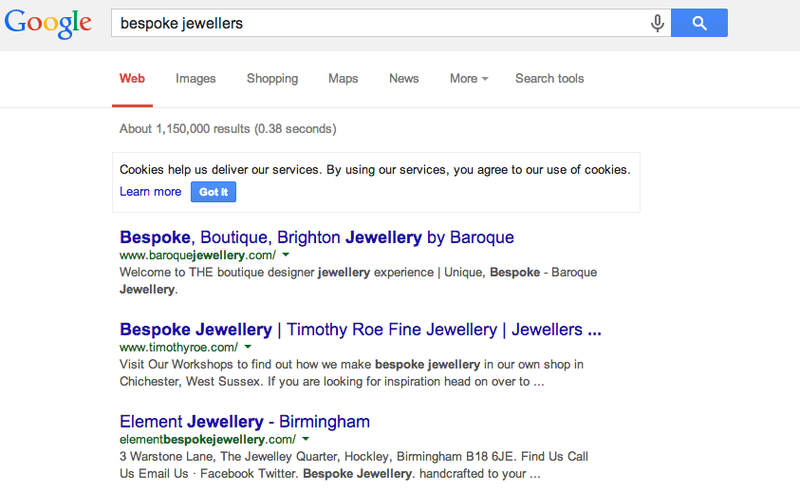 Visualise your onsite SEO campaign as the building of your bricks and mortar shop. Visualise your offsite SEO campaign as your efforts to draw customers into the shop and the connections you build to develop streams of leads from multiple relevant sources. What is involved in onsite SEO? Analyse your competitor’s use of keywords in the main elements of their ranking page to identify how they have achieved their top rank results. Analyse your use of keywords in main elements of your ranking page and the current position you rank for groups of associated keywords. Identify image tag SEO across the site. Analyse the current use of meta descriptions across your website and how well they are crafted to promote a higher click through rate in search engines. Identify if your website has too much reliance on one page ranking in search engines and instead needs new pages tailored to particular services, products or topics. 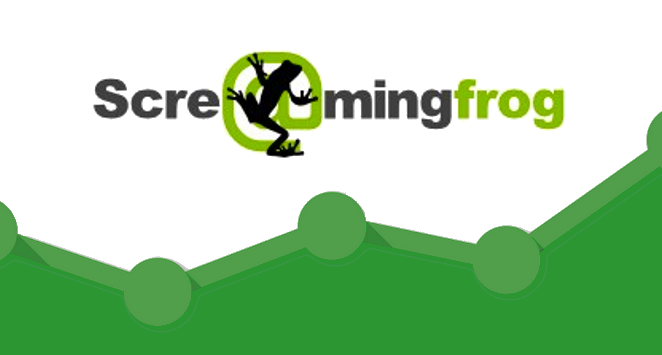 Identify if your website has ‘cannibalising’ webpages. Identify broken links and 404 pages across your website (and if the 404 page is user-friendly). Monitor use of outbound links to ensure site is not leaking too much of the pages authority. Identify if the site effectively utilises internal linking and silos to give particular pages a higher chance of ranking. Without running a campaign to address all of the above, it is unlikely you will achieve a prolonged level of onsite SEO and have competitive rankings in Google. Having a detailed understanding of the language used in your industry is very important as it allows us to research into the keywords that are actually searched for in Google by your prospective customers. We can use Google’s keyword planner to analyse the estimated traffic volumes for keywords that we would like to target in our onsite SEO campaign. 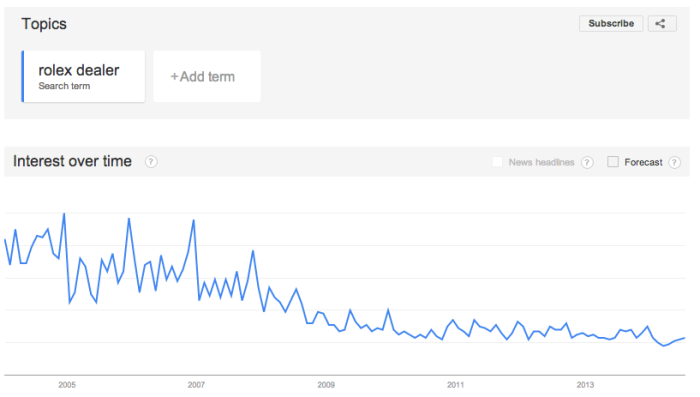 We can also use tools such as Google Trends to identify the search behaviour surrounding a keyword. In this example we can see the volume of searches carried out for ‘Rolex Dealer’ has continued to decrease for many years, possibly due to large online watch shops reshaping the way watch shoppers use Google to find watches. Once gaining an understanding of the language used in your industry, next we can see who ranks at the top for these search terms and find out why. 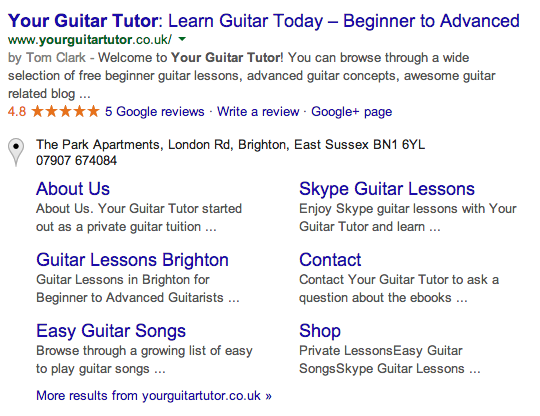 Noticing your competitor’s use of keywords throughout the ranking page can highlight potential ways for you to achieve a competitive ranking. We will analyse the page title, H1 tag, image tags, keyword density in the body of content as well as taking into account of the authority of the competing website in relation to our client’s site. 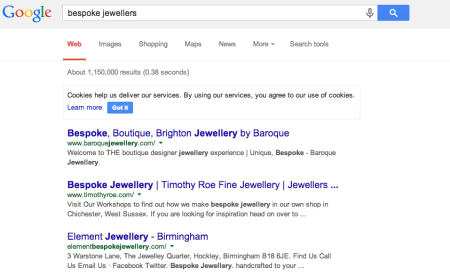 In the example below, we managed to secure a strong ranking for ‘Bespoke jewellery’ for a client by incorporating the keyword into the html page title of the homepage, the body content and the meta description. Every image used on your website gives you an opportunity to tell Google what exactly this image is about. Without assigning keywords to your images you are missing out on a contributing factor to your ranking success. We understand winning strategies for image tag SEO and will propose all updates to make concerning the images used across your website. How your website appears in search engines has a massive impact on if someone will click your site or your competitor’s site. The example below shows how I managed to create a page that stimulates a high click-through rate, leaving competitors behind. Great meta descriptions (text in grey below) prompt the web browser to click the blue links to find out more. This example doesn’t do a particularly great job at incorporating a call to action such as ‘find out more’, ‘start learning today’ etc to give the web browser a particular instruction. If your website relies heavily on the homepage to draw in traffic from the search engines then you are loosing out on targeting traffic from pages that are tailored to a specific search intent. For example, one of our clients had the homepage of his site ranking on page two for multiple different keywords and wasn’t improving or generating enough traffic this way. After analysing the site we optimised neglected pages that could then go on to rank for particular keywords that the page was targeted at. Often a homepage will rank on page 2 for multiple terms because the keywords are used in the body content. If you design and optimise a page for the particular service or product then you serve the visitor with the information directly and have a much better chance of ranking well in Google for the given keyword. Onsite SEO is a fundamental part of the overall digital marketing strategy, which you can find out about here if you are interested in other SEO services.